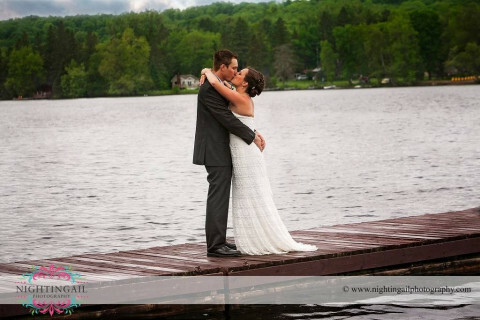 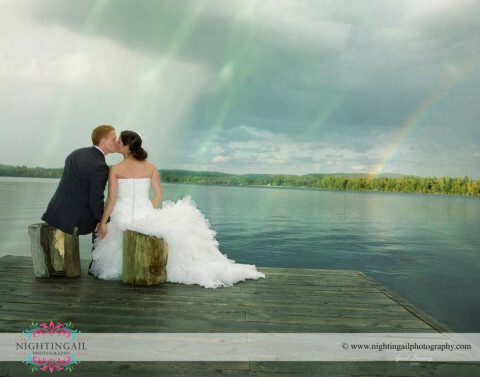 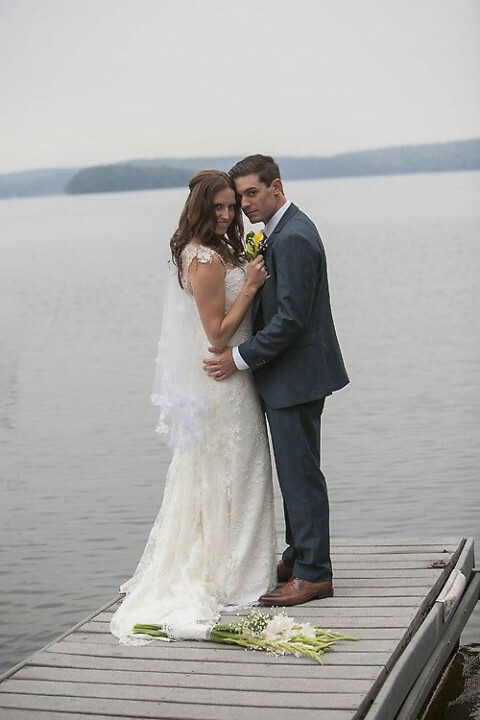 International destination wedding specialist photographer, Gail Kenney, is based just outside the beautiful Muskokas in Haliburton, Ontario, Canada. 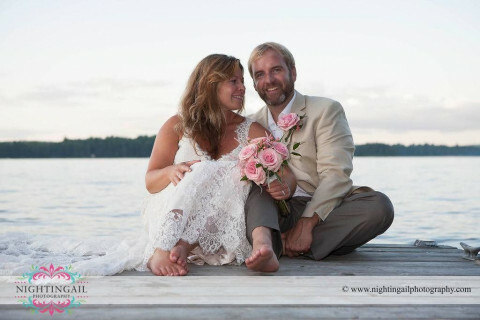 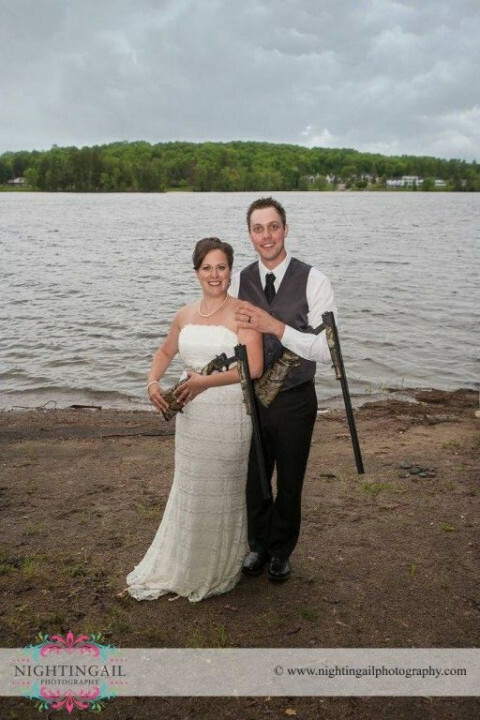 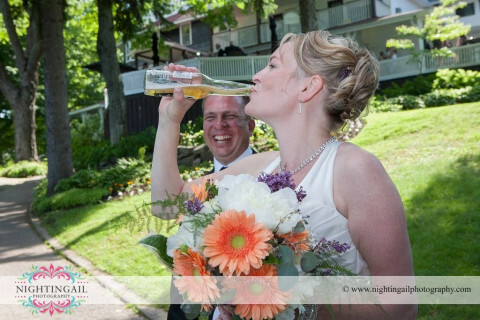 We create beautiful engagement & wedding photos that celebrate our client's individualism and passions whether at a local resort or your lakefront cottage or somewhere else special to you. 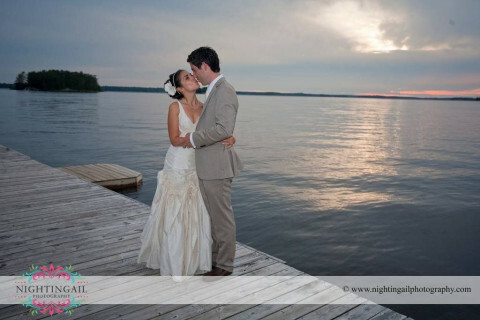 Our team travels throughout Ontario with coverage throughout the Kawarthas, Haliburtion Highlands, the Muskokas, Bancroft, Barrie, Newmarket, Toronto and beyond. 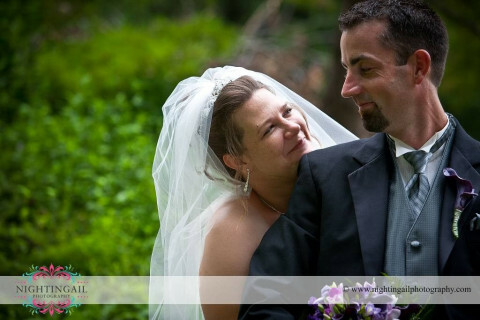 Our signature collections are custom-designed and include two professional wedding photographers, high resolution files and a main bridal album. 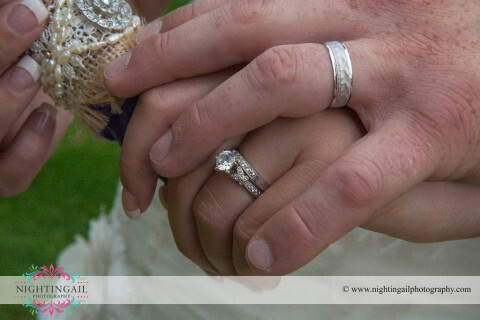 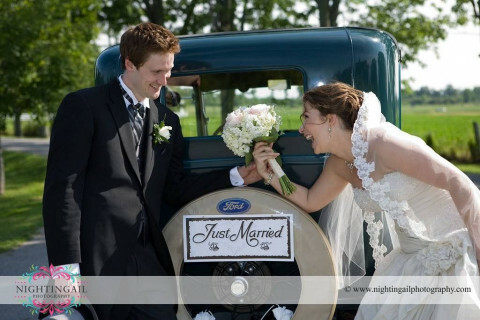 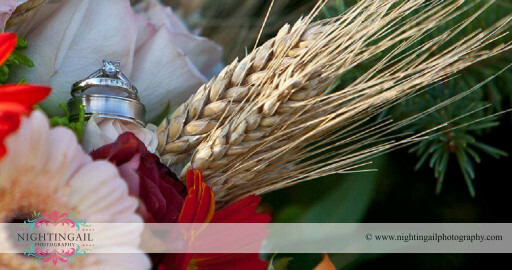 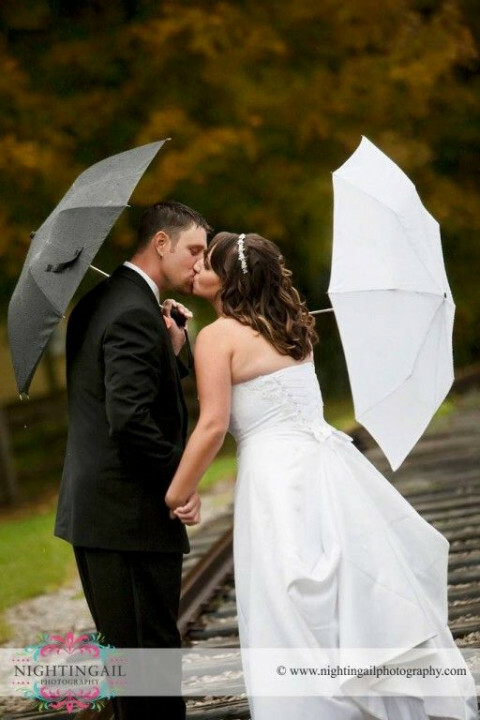 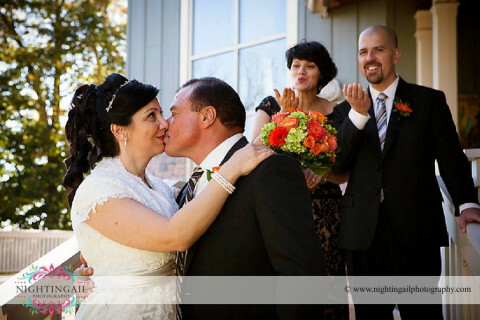 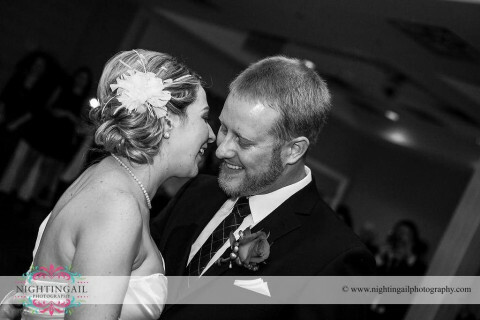 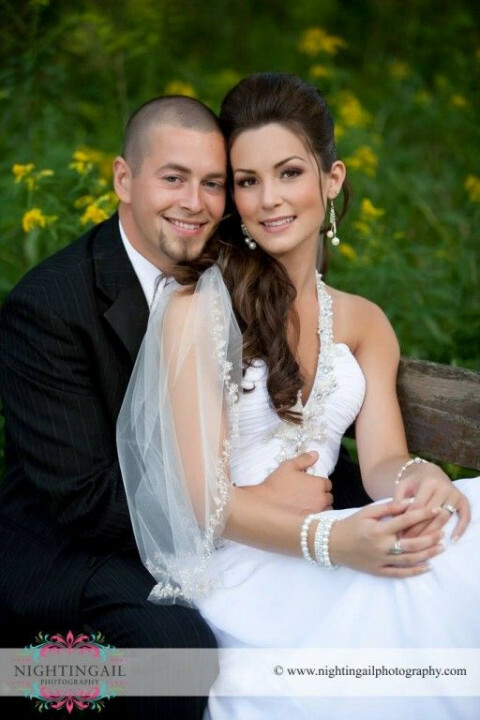 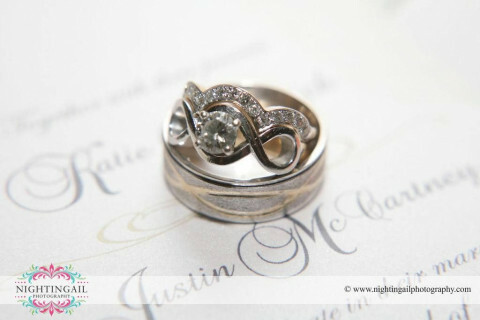 NightinGail Photography is proud to be able to work with most budgets and bride's dreams for their fairytale weddings. 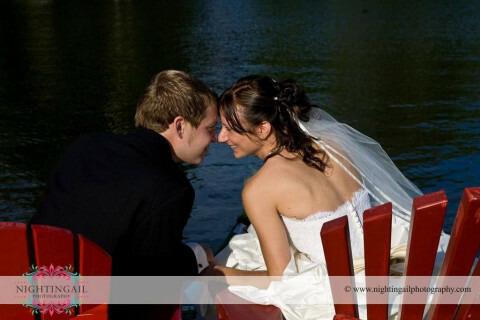 Give us a call at to see if your date is still available. 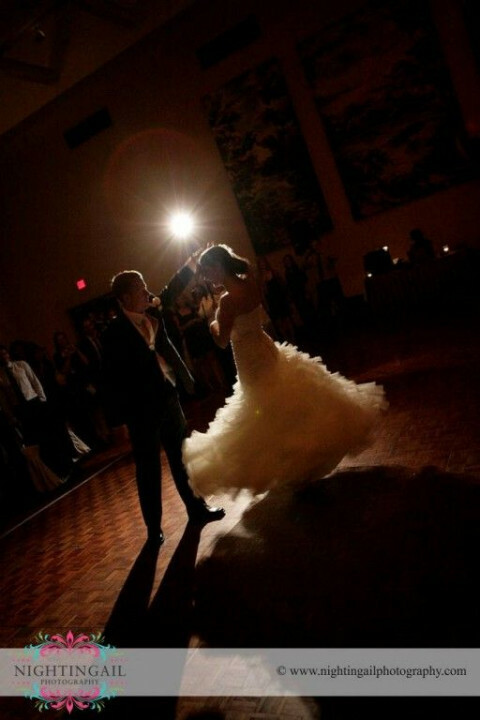 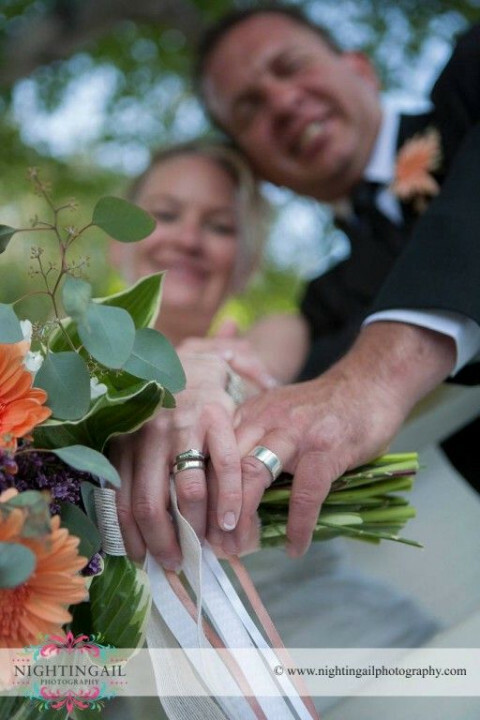 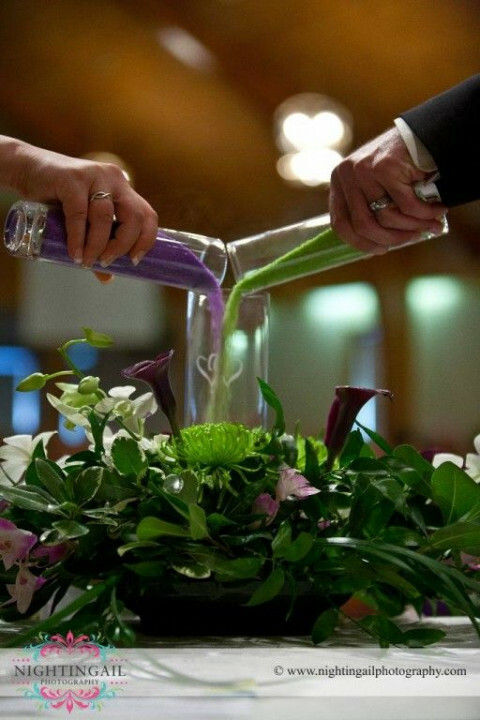 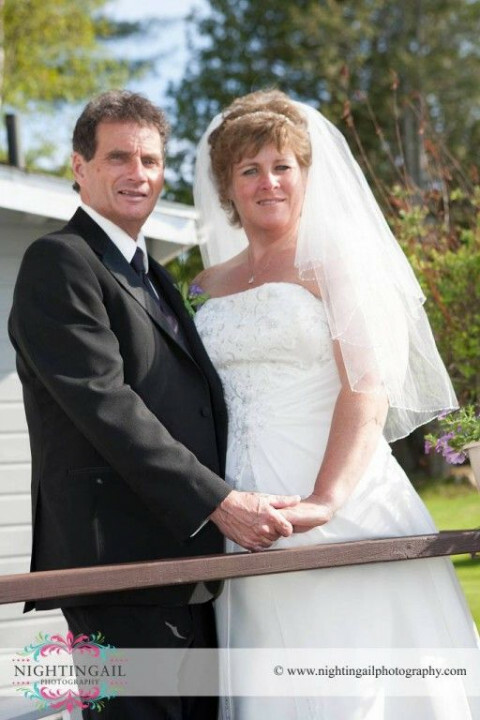 We are currently booking 2016-17 weddings with the popular Saturdays going quickly. 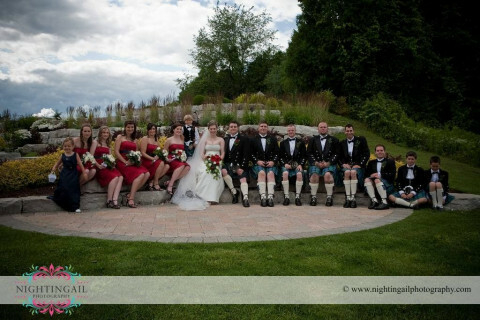 International destination weddings are limited at this time.